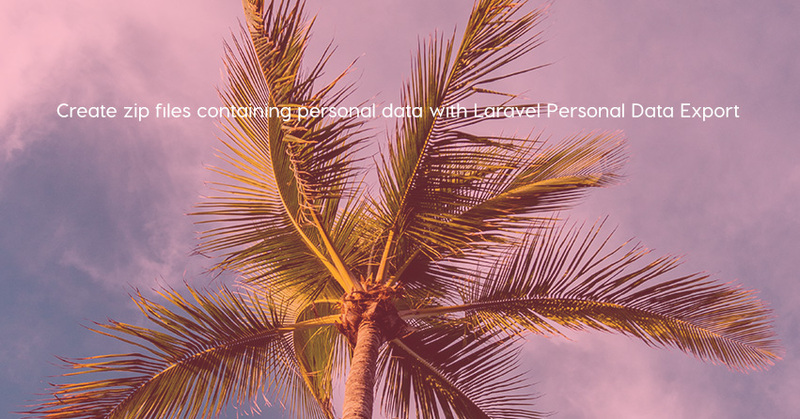 Laravel Personal Data Export is a package that makes it easy to let a user download an export containing all personal data. 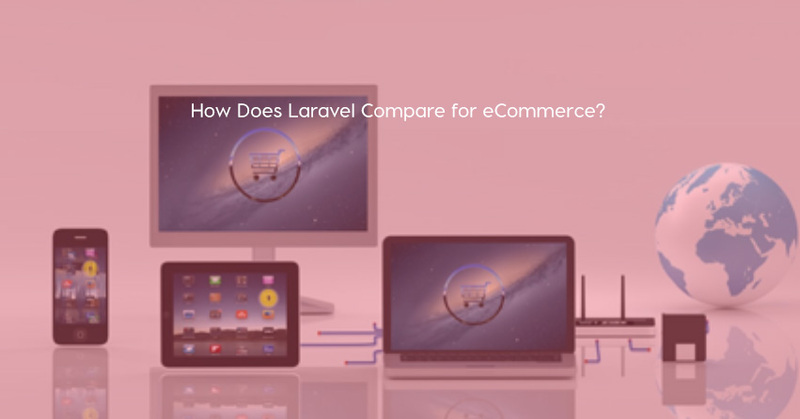 Such an export consists of a zip file containing all user properties and related info. 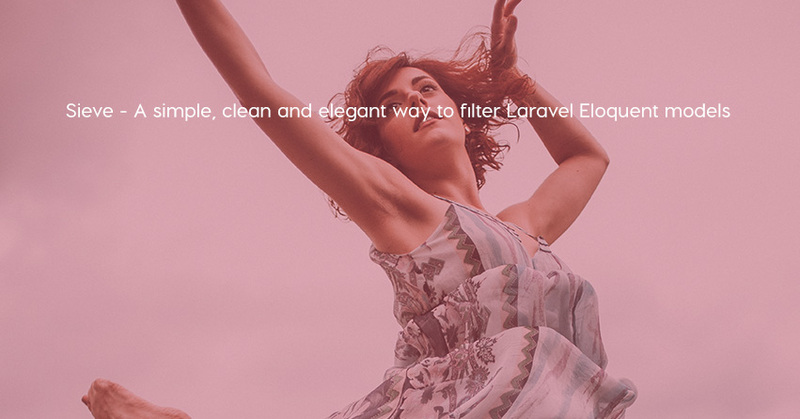 Sieve is a Laravel package that allows you to filter retrieved records based on query string values. 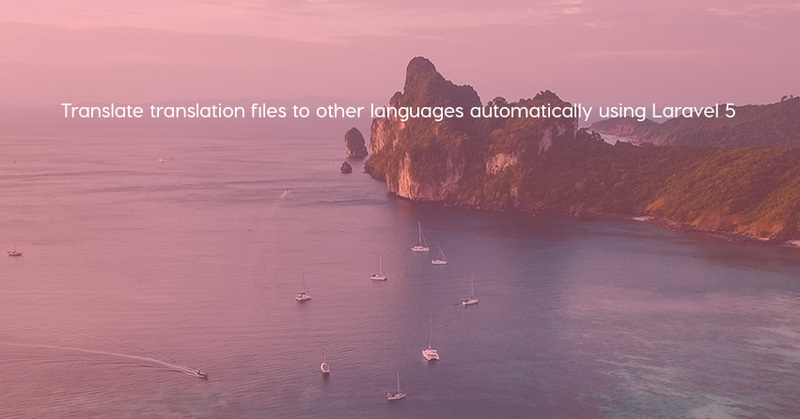 laravel-google-translate is a good package which we can use to translate translation files to other languages automatically. 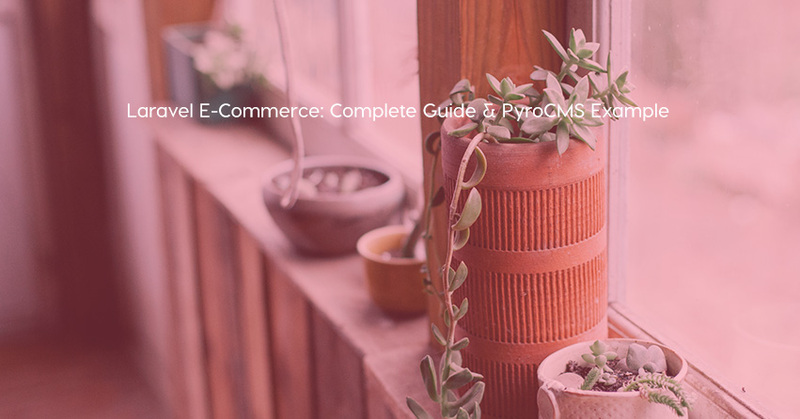 In the tutorial, I'll show you how to set up a PyroCMS demo site and how to add an e-commerce panel to PyroCMS. 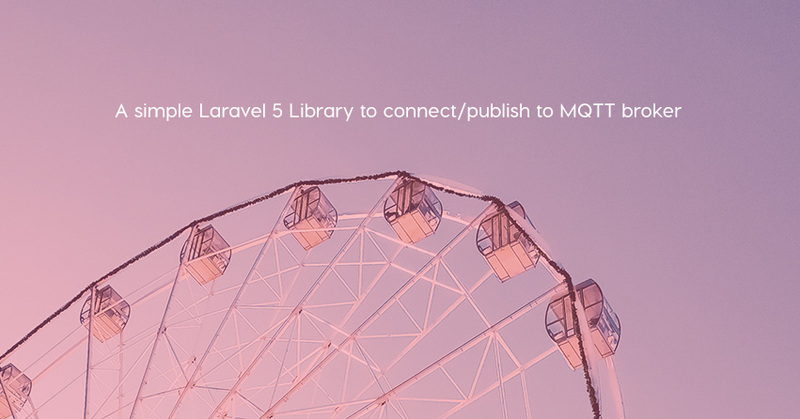 LaravelMicro.js is an IOC Container, Service Locator Pattern and Middleware Pipeline for your Laravel UI. 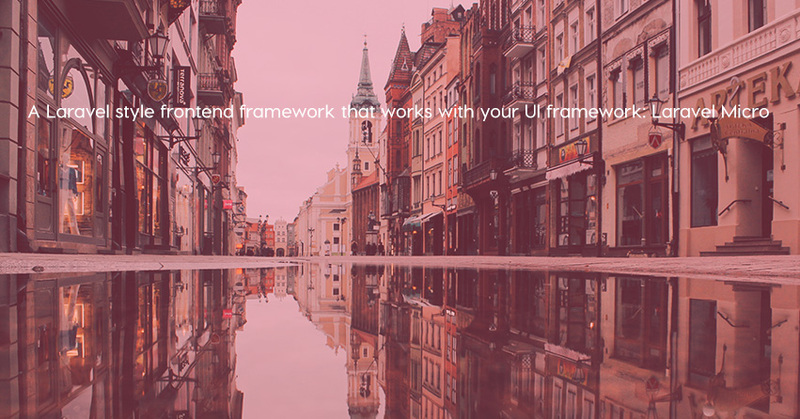 Suppose that you want to start selling online, but you’re not sure which platform or framework you should use. Read this article!